Police and Crime Commissioner Michael Lane has launched a Scamnesty campaign to encourage people to report scams and to provide advice to help local people avoid becoming victims of fraud. The campaign involves a new online ‘Safer Pack’, Scamnesty ‘post boxes’ and Friday Fraud Roadshows. 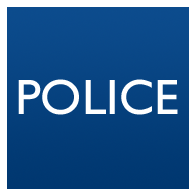 Hampshire Constabulary receives over 700 reports of fraud or attempted fraud each month. Many of these are targeting elderly or vulnerable members of the community, and the consequences can be extremely damaging both financially and emotionally for the victims. Scamnesty ‘post boxes’ are available across the policing area at libraries and Citizen’s Advice locations for anyone to post suspected scam letters or junk mail. Suspected scams collected in the Scamnesty boxes will be analysed to provide better intelligence about the types of scams that target residents across Hampshire, the Isle of Wight, Portsmouth, and Southampton. 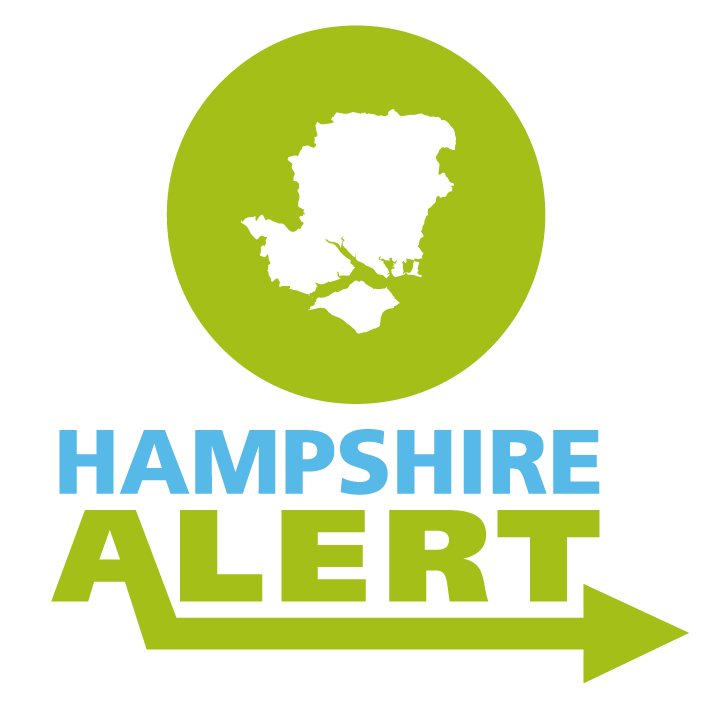 From the 28 September, the Police and Crime Commissioner will be working with Hampshire Constabulary, Hampshire Fire and Rescue Service, Trading Standards, and other partners to provide the Friday Fraud Roadshows. 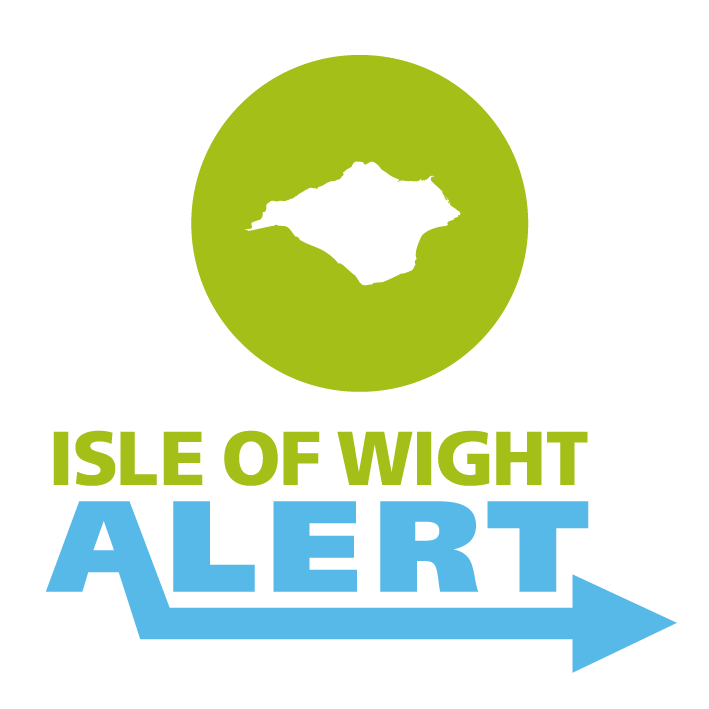 The Roadshow will visit locations across Hampshire and the Isle of Wight to help residents be more aware of fraud and how to avoid it.